Our experts are available to assist you in the appraisal and evaluation of your valuables anywhere in the New York area. 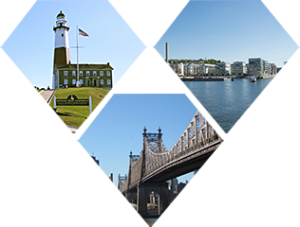 We have convenient offices located in Nassau County, Suffolk County, Queens County and Manhattan. 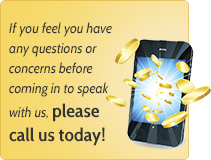 Deal with our watch, diamond and jewelry, gold & coin professionals today.